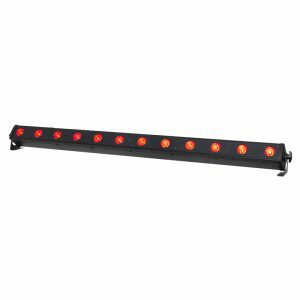 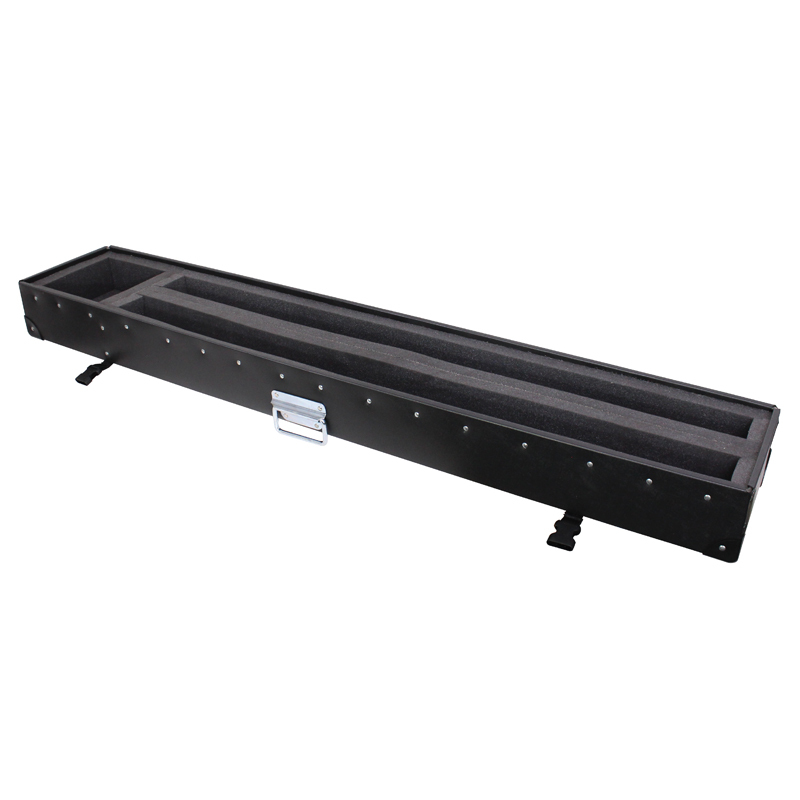 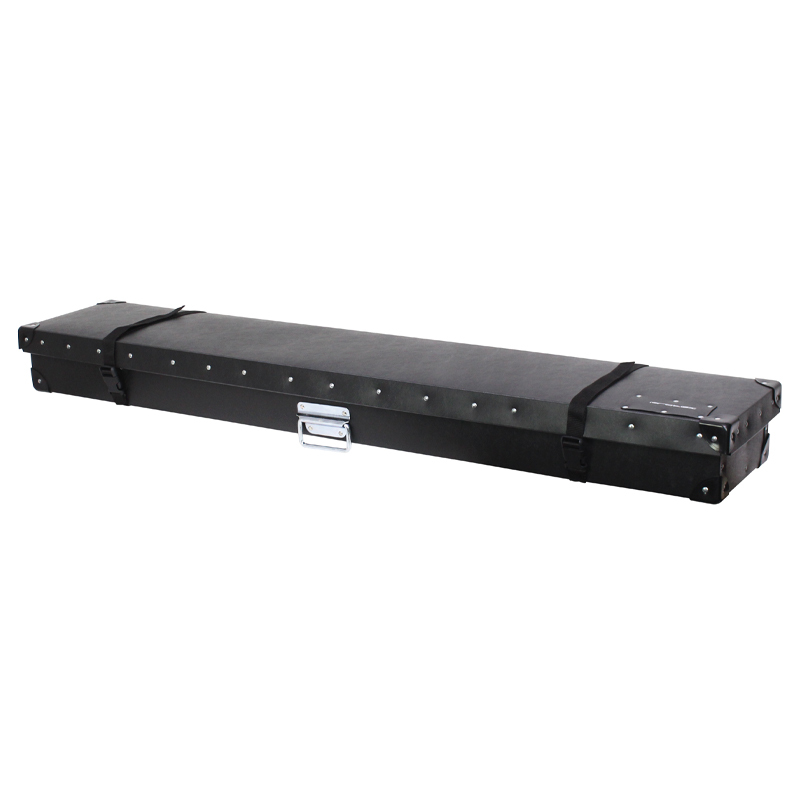 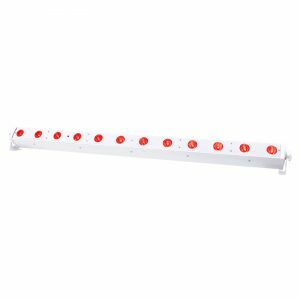 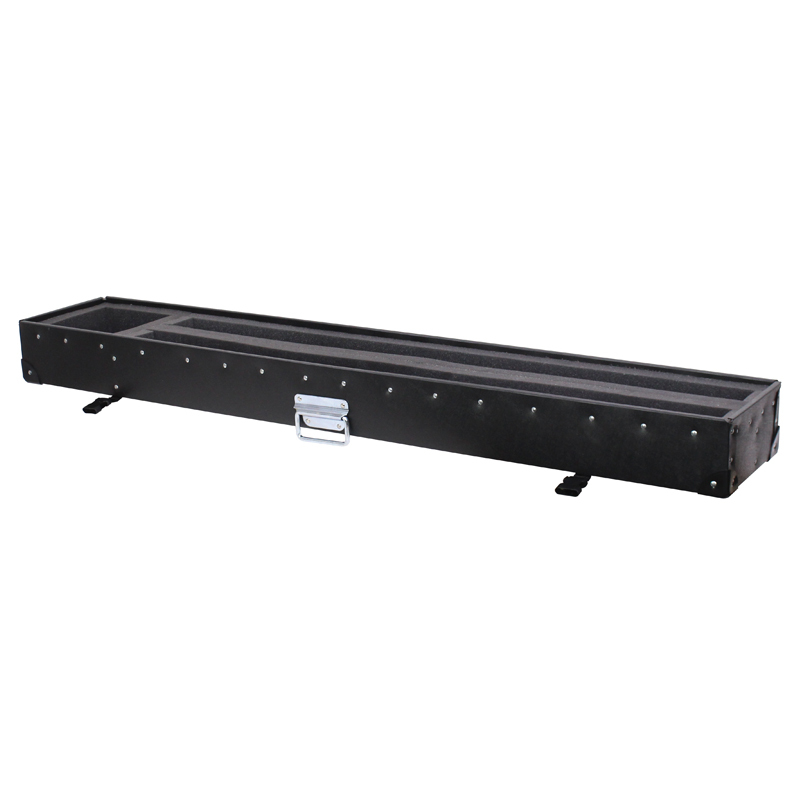 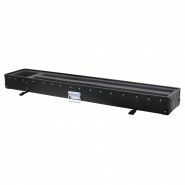 Protect your 1m Battens with this foam lined Protex batten case. 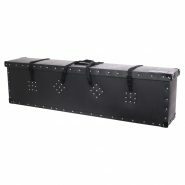 This case will hold 2 x spectra battens or 2 x Slimline 12Q5 battens or similar along with a separate compartment for a controller, cables or clamps etc.. Strong water resistant polypropylene construction, this case also features a fully removable lid, strong webbed handles and steel reinforced edges with nickel rivets. 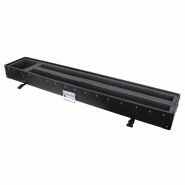 - Foamed to accept 2 Spectra Battens or 2 Slimline 12Q5 battens + Controller or cables etc..